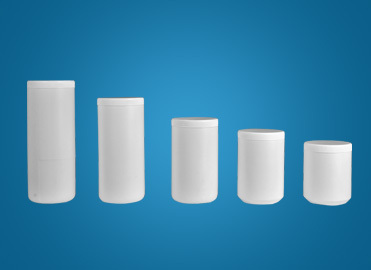 These are circular/round containers used for export/generic packing of bulk tablets/capsules. 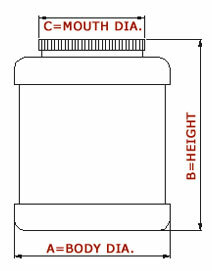 The round shape facilitate wide space for labels. Its wide mouth makes the packing easier and faster. It is the most popular shape for packing generic tablets in India. 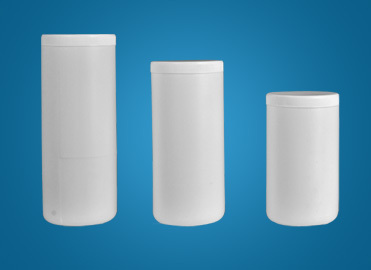 The containers are made from food grade virign plastic HDPE Granules.